Are you looking for a different type of home building company that makes customer satisfaction its number one priority? 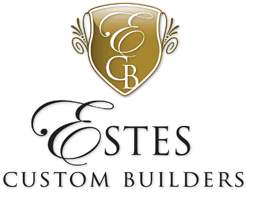 If so, we highly recommend Estes Custom Builders of Maine. 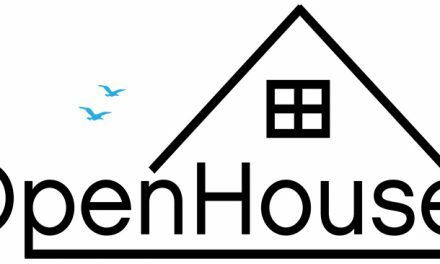 They specialize in custom homes and renovations in Southern and Central Maine. 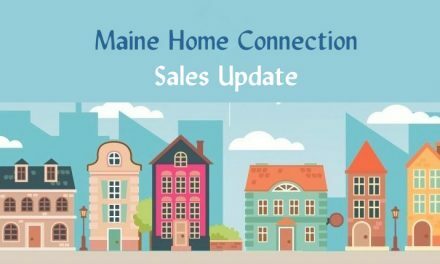 Nick Estes’ team is comprised of experienced Maine Craftsmen who are focused on delivering a truly unique home that will reflect your personal desires and dreams. For Nick’s elite team, building a custom home is all about bringing your vision to life! Located among the rolling hills and tree lined streets of West Falmouth is Stone Ridge Farm, an upscale subdivision of custom homes. 70 Stone Ridge is a dramatic and sophisticated design created for the modern lifestyle. Form and function seamlessly blend together to create a truly unique atmosphere. This four bedroom home has recently been completed by master craftsman Nick Estes and is an exceptional value at $509,000, especially considering all the custom upgrades and amenities. Truly, there is no better value on the market in Falmouth today. For more information, including a detailed brochure, visit Stone Ridge Farm.